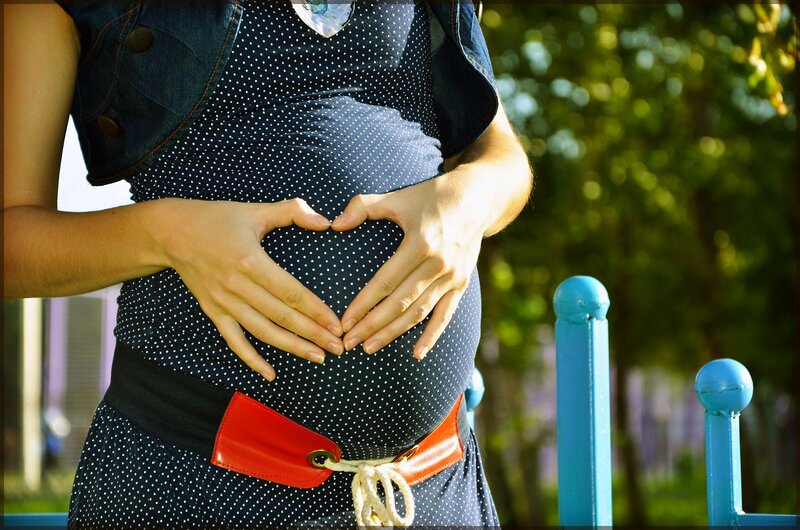 Lander Chiropractic has a lot to offer pregnant women since treatments are gentle, drug-free, and noninvasive. Pregnancy should be a wonderful time in a woman’s life as her body undergoes changes and she prepares for the arrival of her infant. The female body undergoes physical changes during pregnancy as a result of the hormones that maintain the pregnancy and those which prepare the body for birth. The job of some of these hormones is to loosen the ligaments that usually keep the bones of the pelvis “glued” together as to accommodate a baby coming through the birth canal. Unfortunately, these hormones also loosen all the ligaments in the rest of the body, making it unstable and more susceptible to strains, sprains, and subluxations. These subluxations in pregnant women may cause back pain, sciatica, rib pain, pelvic pain, headaches, shortness of breath, heartburn, swelling, fatigue, stress, or poor sleep. There is hope – women do not have to endure this during their pregnancy. They can receive chiropractic care with Dr. James & Dr. Anastasia, who are both certified in Webster Technique. Why is this technique so important during fetal development? A pelvis that is misaligned may also cause intrauterine constraint, a condition which could result in a breech or transverse presentation due to obstruction of the fetus’ normal movement. The Webster “In-Utero Constraint” Technique, developed by Dr. Larry Webster, utilizes specific chiropractic analysis and techniques to correct pelvic misalignment and address accompanying abdominal muscle spasm. Dr. James & Dr. Anastasia treat the skeletal and muscular cause of intrauterine constraint, offering an opportunity for the baby to move into the desired head down position for birth and possibly preventing the necessity for a cesarean section. This technique does not call for the doctors to physically and invasively move the baby’s position — it is all about getting the pregnant woman’s body aligned and balanced, so that the baby is comfortable in a vertex position. Some of the benefits from regular chiropractic care for pregnancy women seen at Lander Chiropractic, includes decreased labor times. How is this possible? This is because the nervous system controls the birth process; nerves coming off the lower spine control the dilation of the cervix and the rhythmic contractions of the uterus. 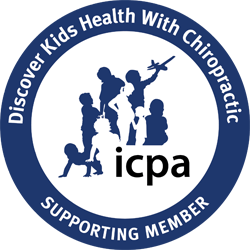 Chiropractic adjustments to the pelvis can also ensure the path is clear for your baby to pass through unimpeded. Labors that start and stop — or even stall completely — may be due to the improper position of the baby and be a signal that the pelvis is not perfectly aligned. This is why Dr. Anastasia & Dr. James provide gentle adjustments using Webster technique and craniosacral therapy to optimize the nervous system and restore proper alignment of the pelvis. Most women will only give birth a few times in their life. Make your pregnancy a time to support yourself in all ways — physically, emotionally, and spiritually. Let your delivery and childbirth awaken your powerful self and allow you to bond with your new family. At Lander Chiropractic – prenatal chiropractic care during pregnancy can help you achieve the birth of your dreams – we also provide support, resources, as well as massage and acupuncture during your pregnancy. Would you consider coming in for a consultation?